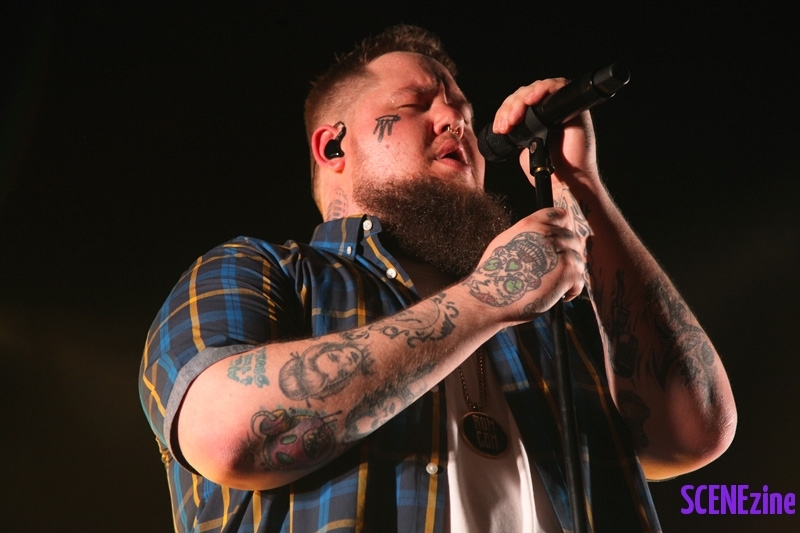 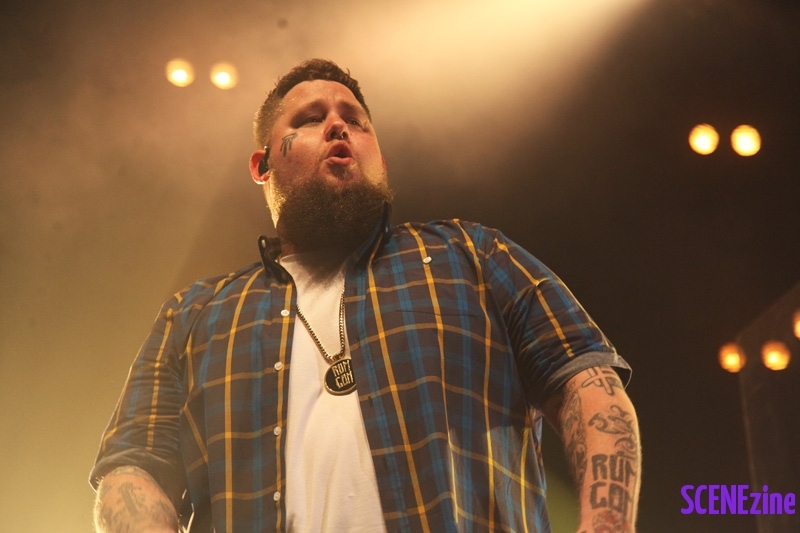 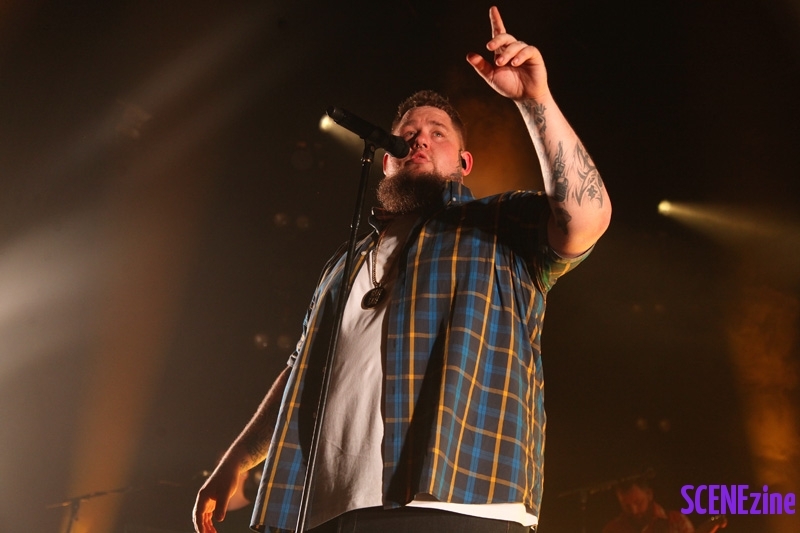 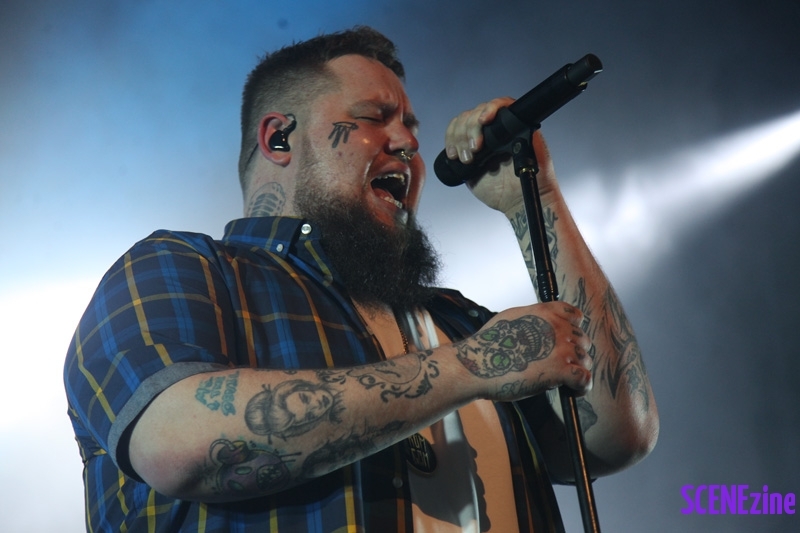 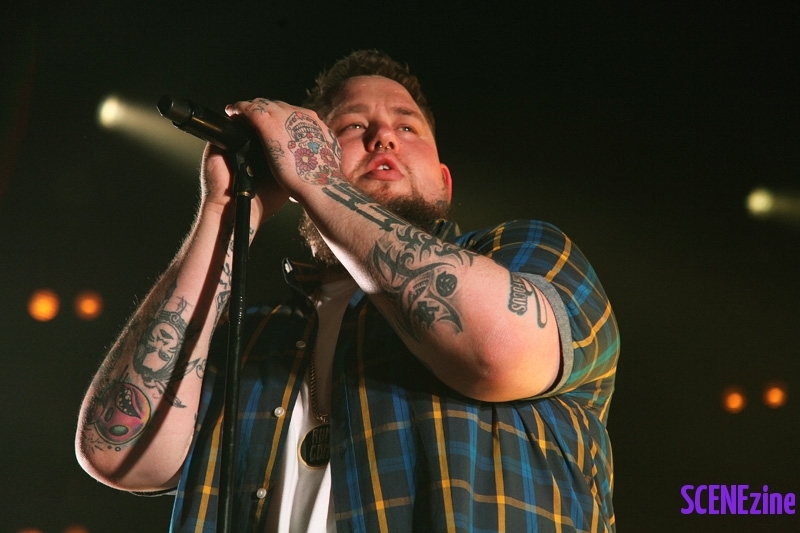 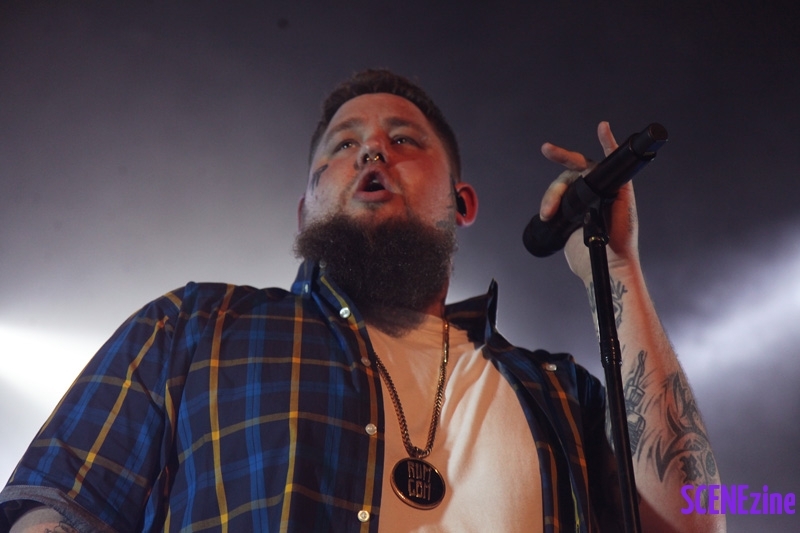 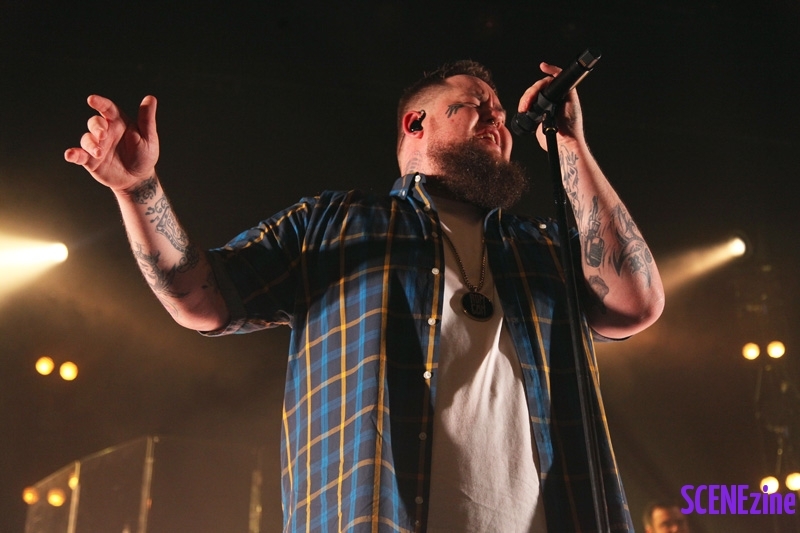 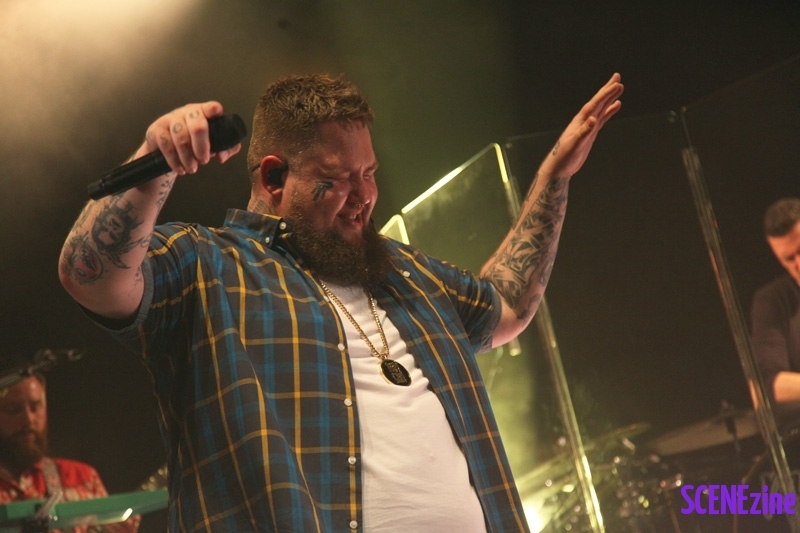 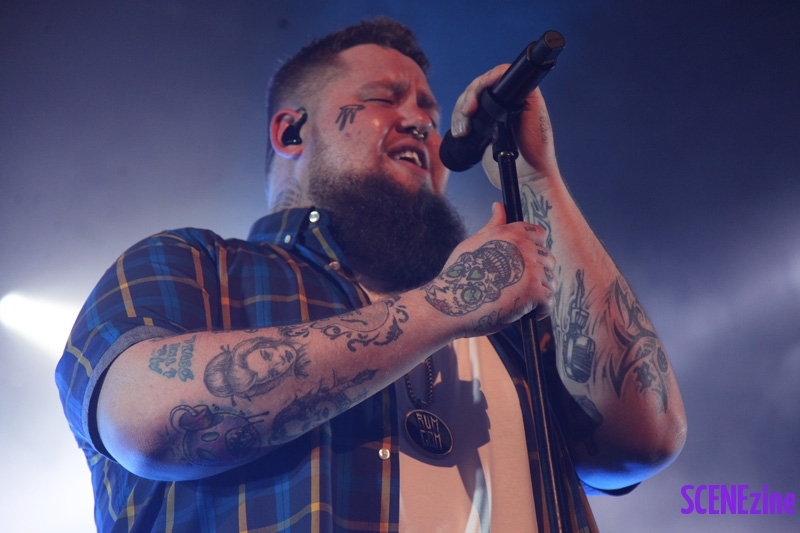 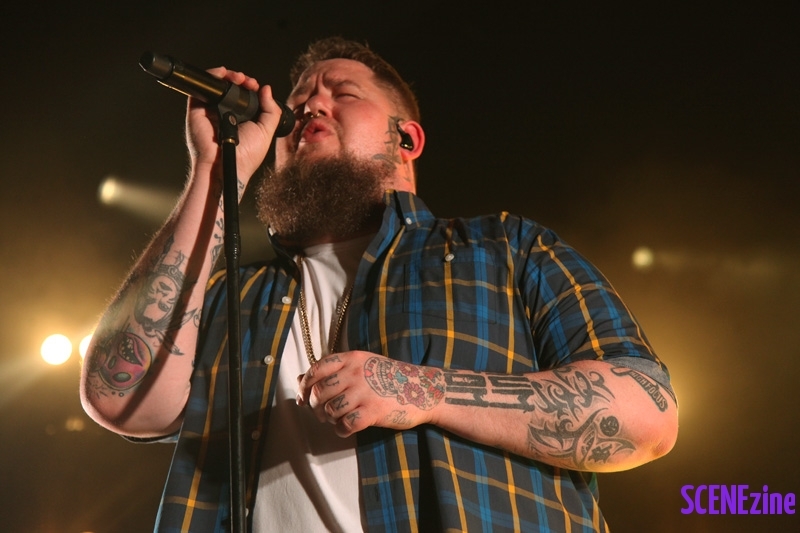 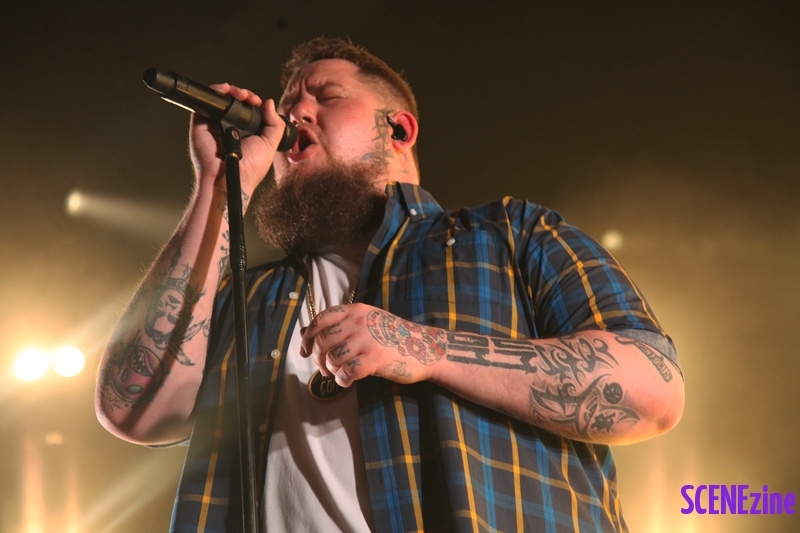 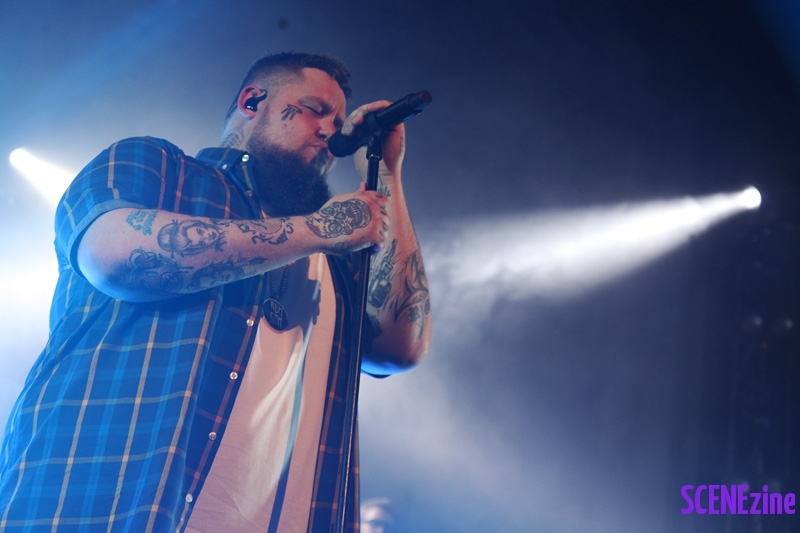 RAG’N’BONE MAN has arrived in Australia as part of BLUESFEST and for those of us lucky enough to be in Sydney or Melbourne we will get to see the sensational English singer-songwriter in his only Australian sideshows. 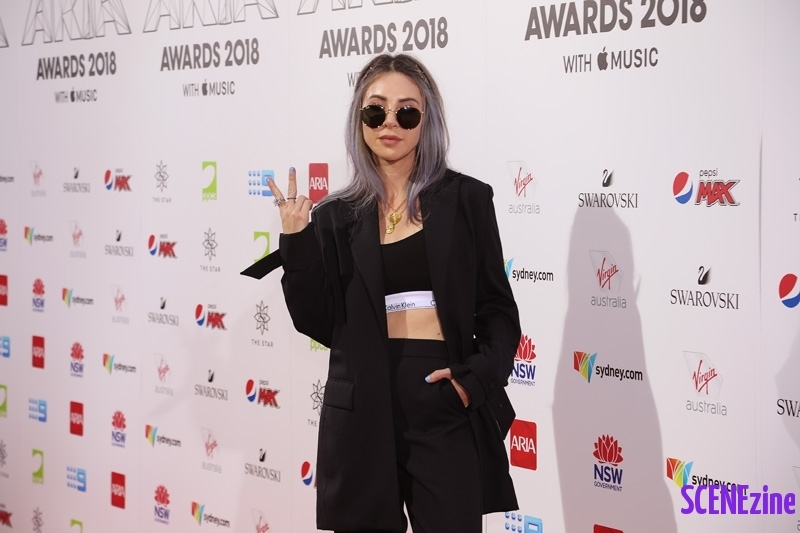 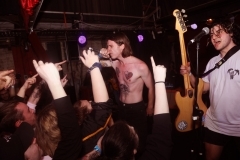 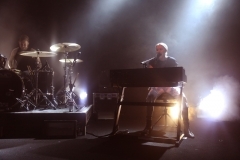 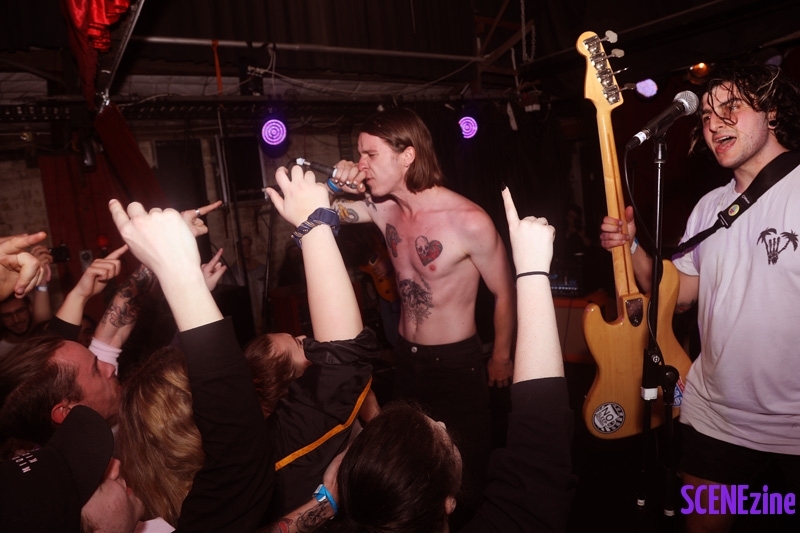 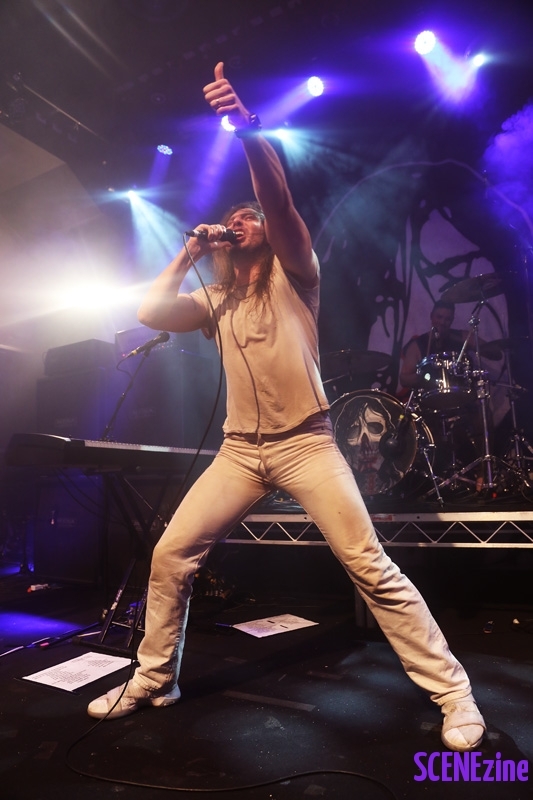 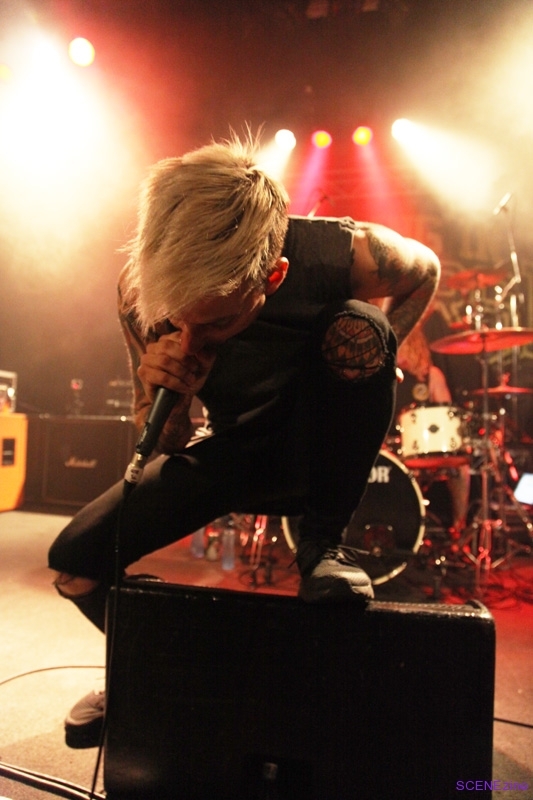 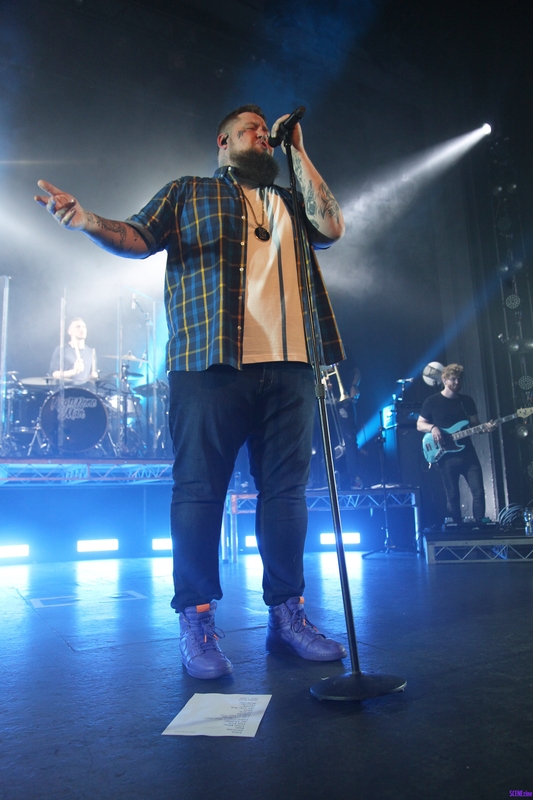 His album titled Human was a phenomenal success here in Australia and across the globe and the last time he played a show down under the reaction from Australian audiences was nothing short of ecstatic, so tonight in the Enmore I expect it will be even better. 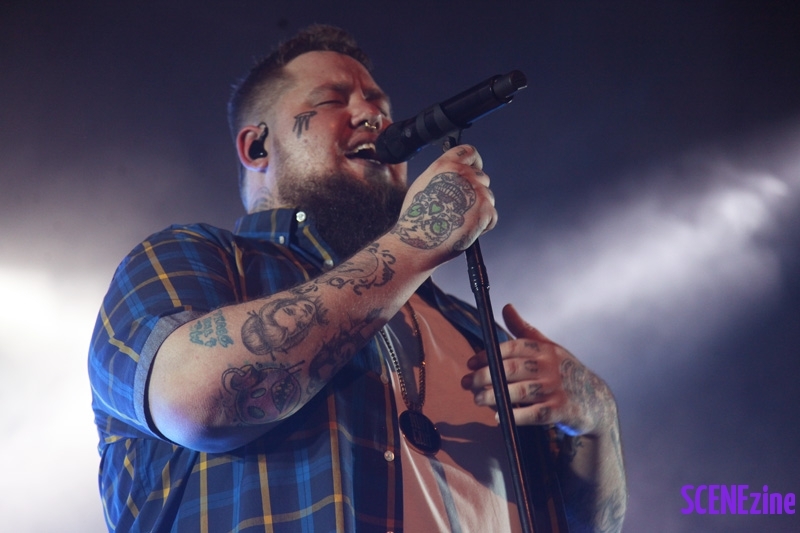 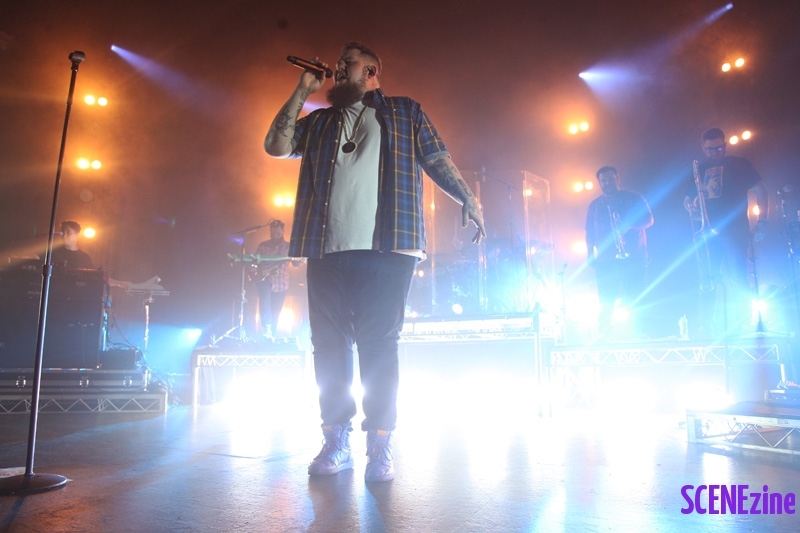 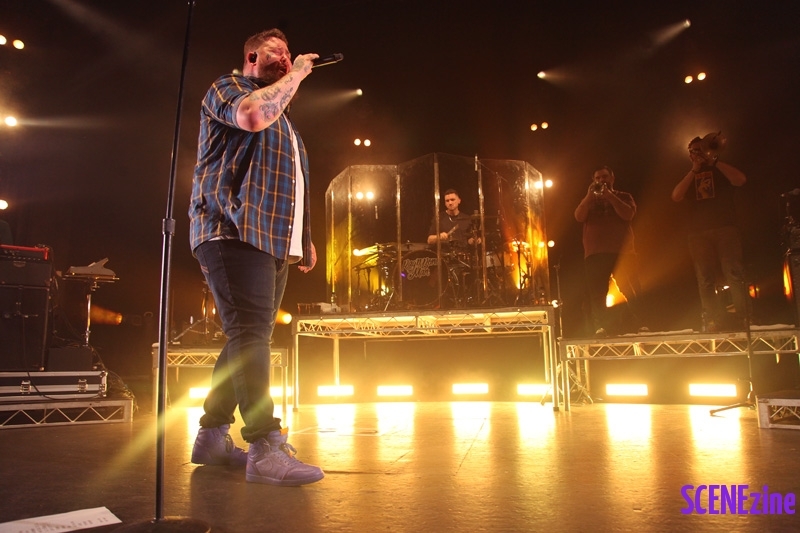 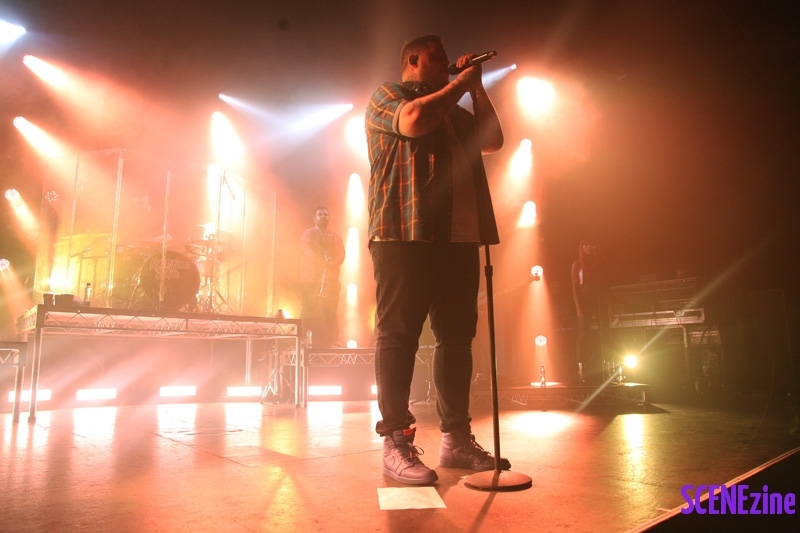 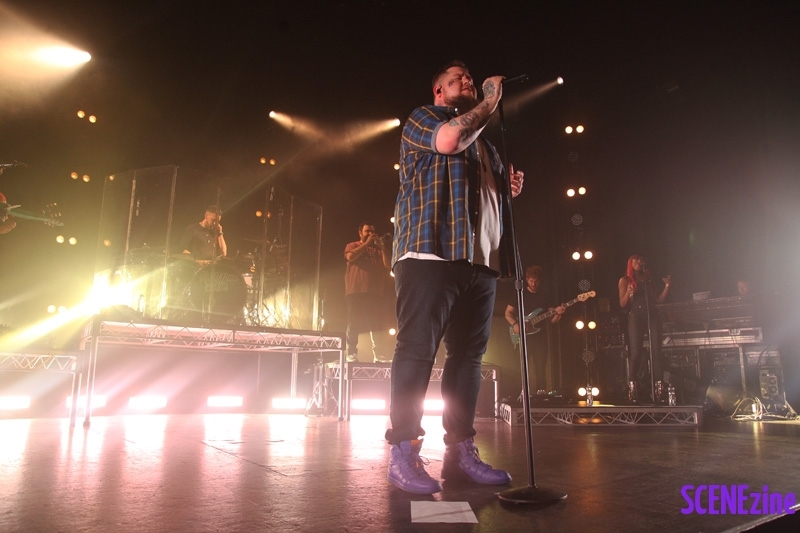 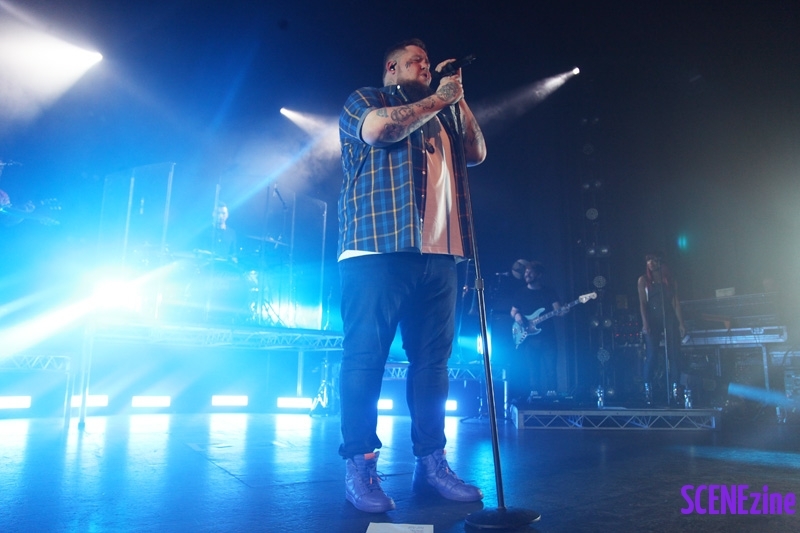 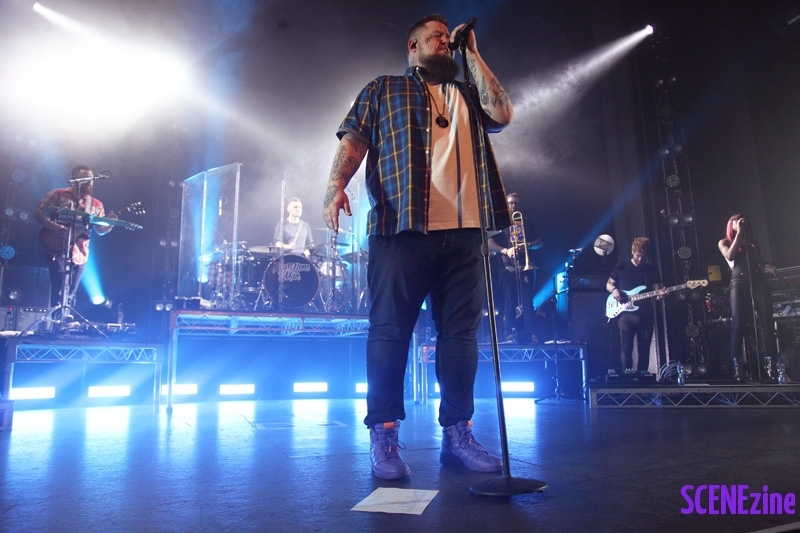 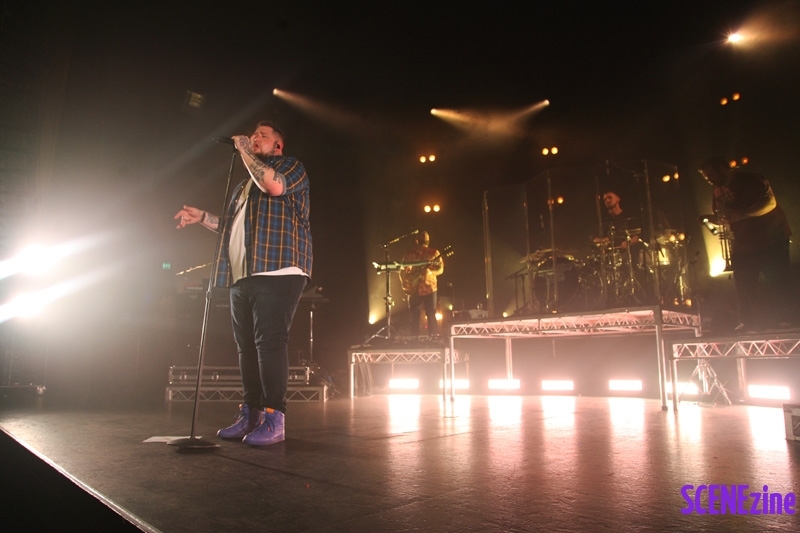 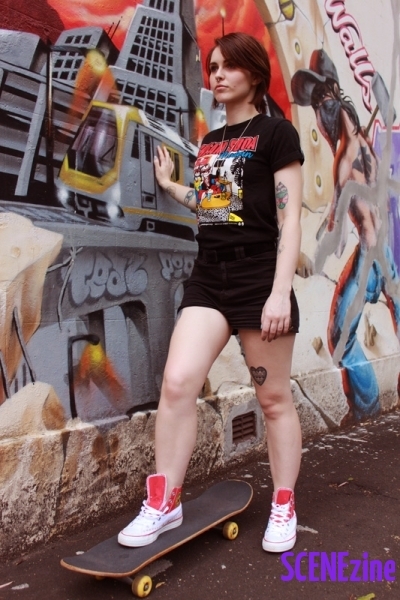 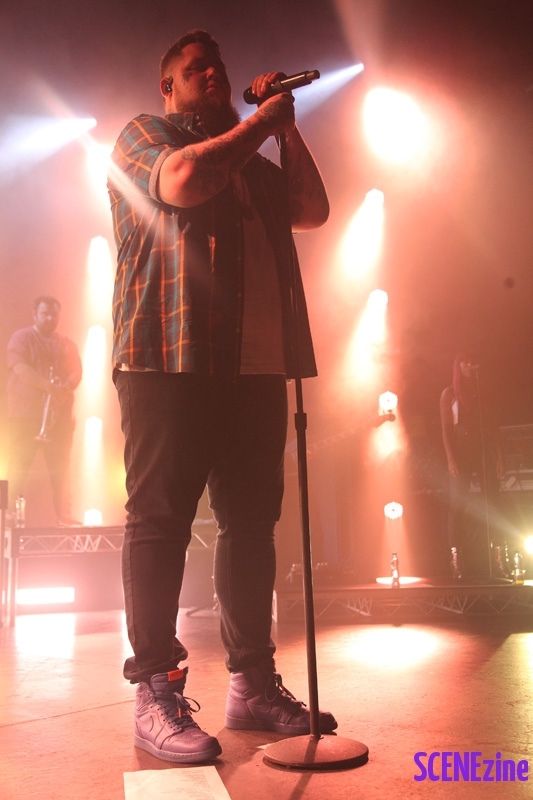 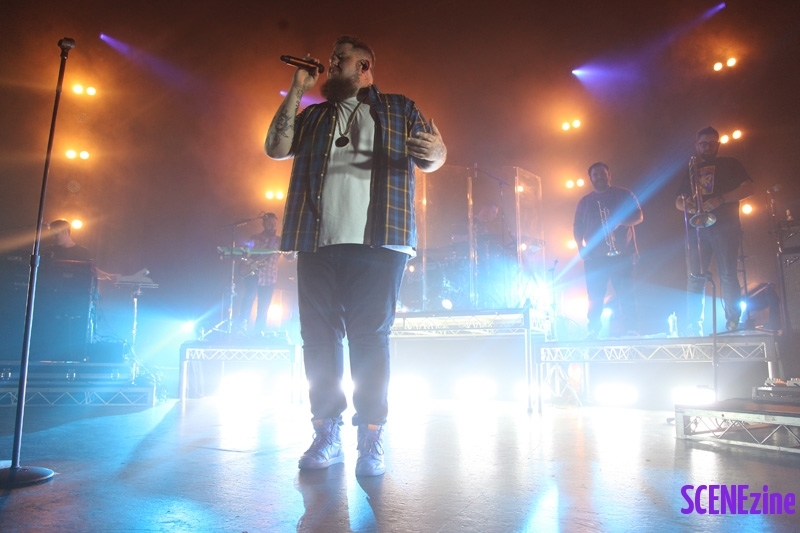 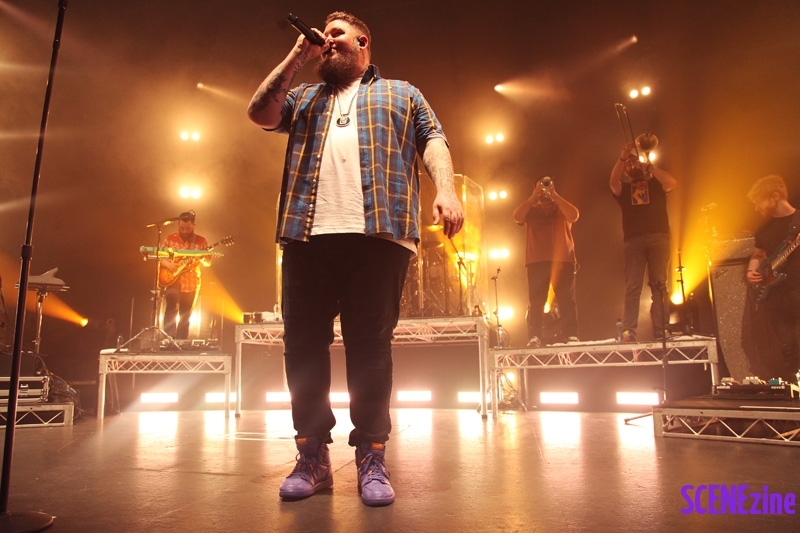 I think some things are just the perfect fit for each other: fish and chips, peanut butter and jam the amazing voice of Rag ‘n’ Bone man and the Enmore Theatre. 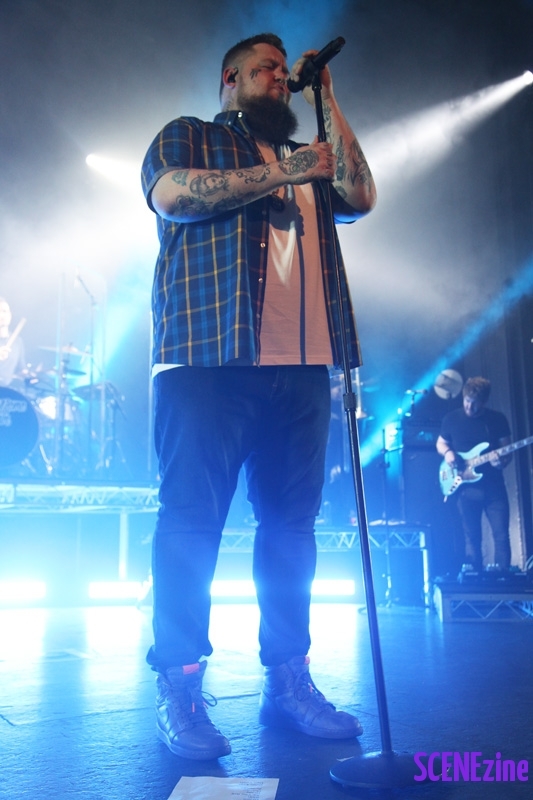 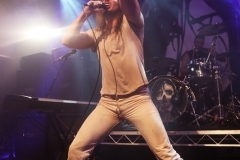 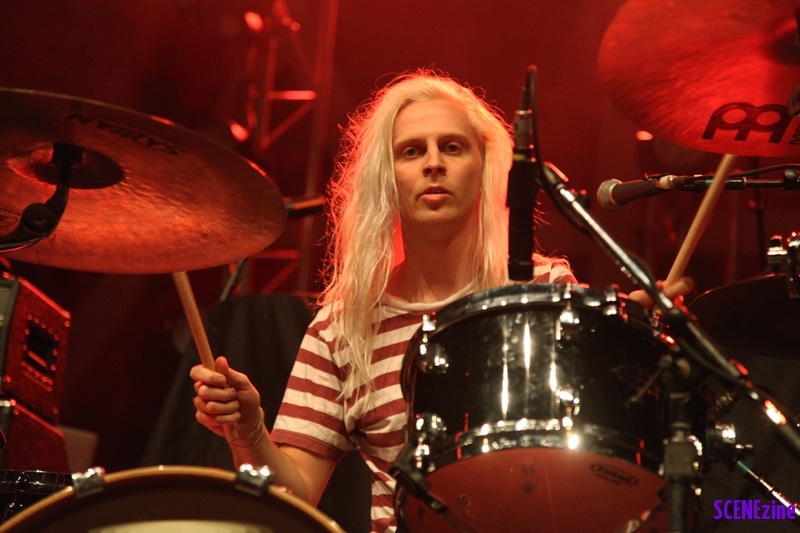 No seriously, I love the sound at the Enmore and whilst musically I have seen a lot of entertainers from across multiple genres over the years I cannot recall anyone who has a voice as powerful and moving as Rag ‘n’ Bone Mans. 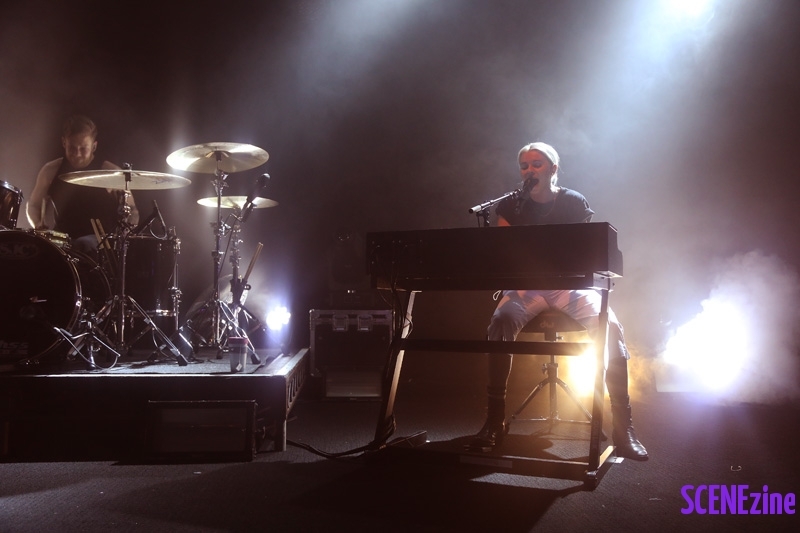 As the lights go dim the band strike up and out walks the man of the hour accompanied by a keyboard player, drummer, a horn section and back-up singer, then everything goes silent as he stands in front of the microphone, pauses, and then opens out with this beautiful and very soulful hymn as an intro to the nights set. 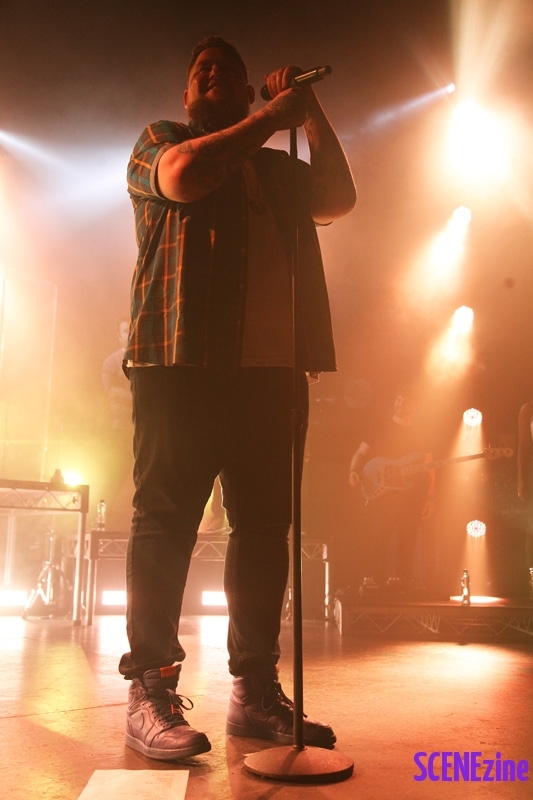 That opening moment of how we all would just be captivated in place, held by the sound and beauty of his voice would set the tone on every track he delivered tonight. 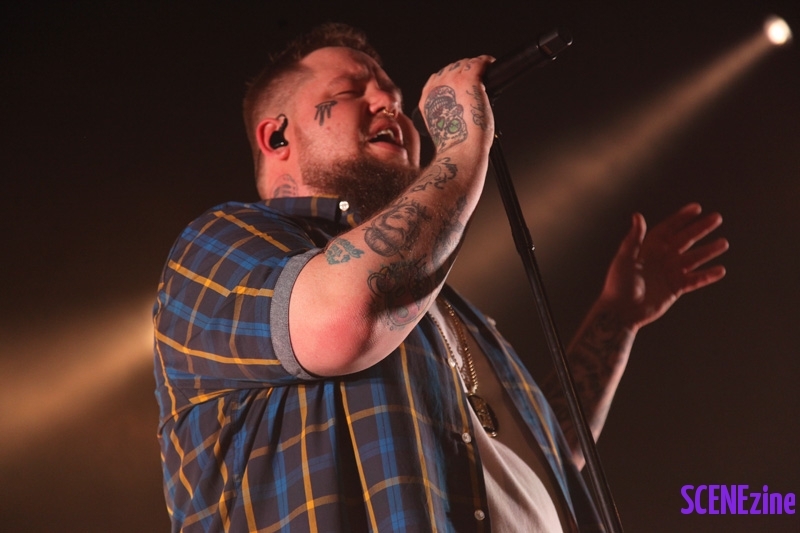 Such a powerful performance and some moments only made more moving by knowing now the story behind the song, Life in Her Yet a song written about his late Grandmother was enough to make some of us tear up. 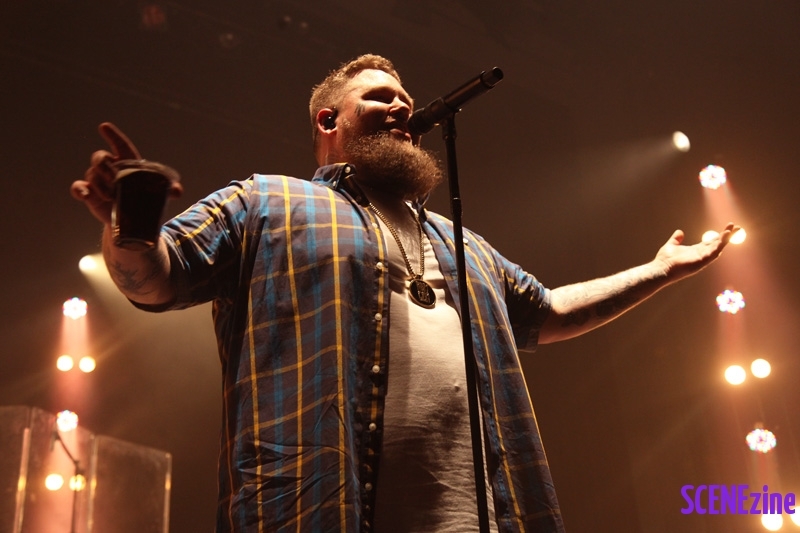 The night would have its highlights not just on song moments when the crowd became most vocal and sang along to tracks such as Lay My Body Down and Skin but also in laughter as Rag ‘n’ Bone Man had a few funny tales to tell, mostly about his dislike for reviewers or when one punter kept yelling out his non-stage name he just simply stopped the song and said that isn’t an Australian voice referring to the fact there were a lot of his countrymen in the room tonight. 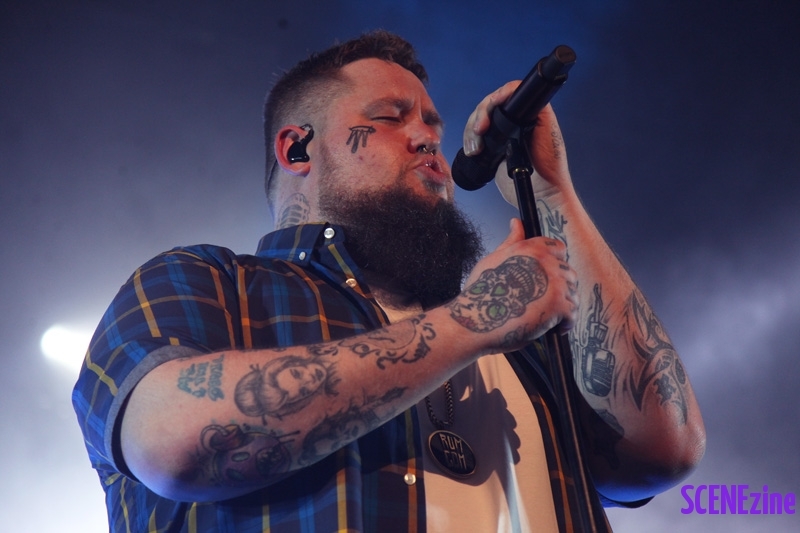 This evening’s performance had been nothing short of astounding and at its end it would be even more astounding as he lays down his biggest track Human we don’t just get a radio single version sung out at us, no we get a remix as before its last few versus Rag ‘n’ Bone man lets out a rap flow that was absolutely superb in its finish he just swaps style, goes back to his soulful voice like it was nothing and his style wasn’t done wowing us deciding to end the show as it began, with another totally soulful hymn. 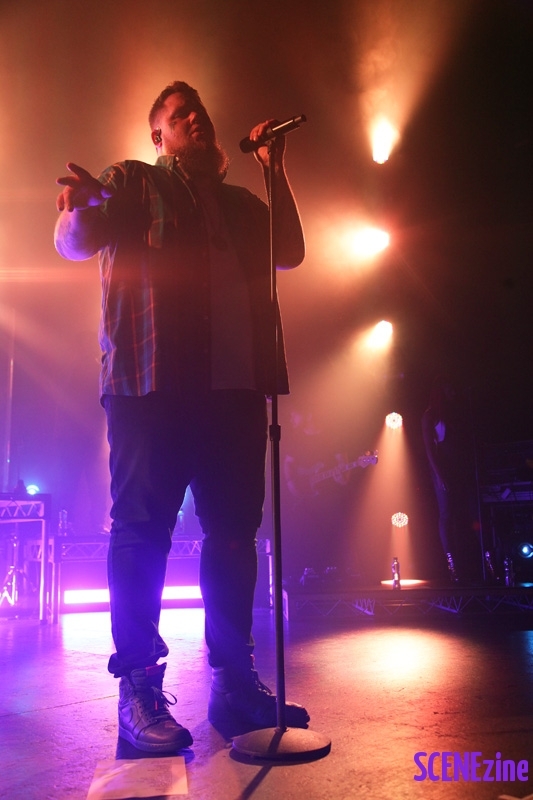 His words and performance leaving me with a genuine belief that love conquers all.